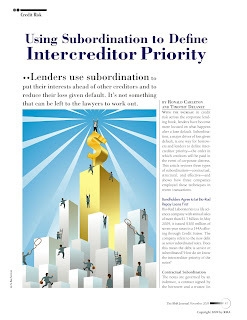 The November 2009 issue of The RMA Journal, The Journal of Enterprise Risk Management, includes an article entitled "Using Subordination to Define Intercreditor Priority" by Ron Carleton and Tim Delaney of Financial Training Partners. The RMA Journal is published by the Risk Management Association, a leading organization of professional credit, market, and operational risk managers. Financial Training Partners, visit www.fintrain.com/publications. Amend and Extend or Amend and Pretend? The extension of the maturity of a term loan and/or revolver (typically for syndicated, non-investment grade loans). This is only for lenders who agree to the extension (i.e. some lenders may keep the original maturity). Increasing loan pricing for lenders who agree to extend (to reflect current market conditions and the higher credit risk of the borrower) and an amendment fee. Covenant relief for the borrower (reflecting operating performance below original the targets). Why an Amend and Extend? During normal economic times, a borrower would do a new syndication as the maturity date for an existing facility approaches. So why are we seeing amend and extend agreements rather than new facilities? Because many of these companies would have a hard time getting a new syndication done. The loan market is much more selective for high risk credits, and many of these companies have high leverage and weak cash flows. believe the borrowers will be able to repay the loans 2 years later, or are they just deferring the day of reckoning - the day when the borrower will need to do a major financial restructuring (or even a bankruptcy) and the lenders will have to write down the value of the loans? Is it an "amend and extend" or "amend and pretend" (that the loan will actually be repaid some day)? 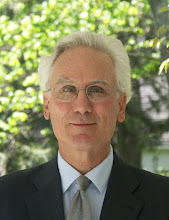 Hovnanian had the highest leverage among its closest competitors. At the end of 2008, the company’s debt-to-capital ratio was 88.7%, while its rivals averaged 66.2%. With competitors buying foreclosed land from banks at historic-low prices, Hovnanian is forced to spend money on debt service instead. Worse, Hovnanian had even less financial flexibility than the competition. 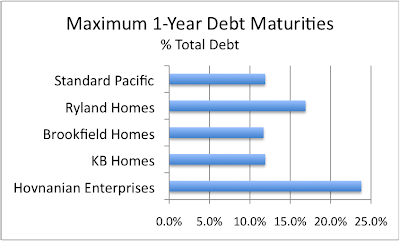 Looking at maturities of debt over the next five years, Hovnanian had 28.3% of its debt coming due, while its competitors had only 23.0%. Worse still, the company’s debt was much more concentrated in a single year, as the chart below shows. Maximum 1-year debt maturities as a percent of total debt are the highest value for debt maturities over the next five years as a percent of current period total debt. Having so much of its debt maturities crowded into a single year is a problem for Hovnanian. It has a lot more refinancing risk than the companies it competes with. If its credit quality gets weaker or the capital markets take another dive when all that debt matures, Hovnanian will be in serious trouble. 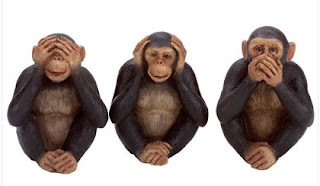 To its credit, Hovnanian saw the problem and did something about it. Through exchanges offers, open market repurchases, and cash tender offers in the first three quarters of 2009, Hovnanian repaid $780 million of its debt. About $271 million of that was debt maturing in the next five years. Unfortunately, Hovnanian’s efforts reduced leverage but reduced flexibility as well. Maximum 1-year debt maturities actually increased to 37.7% of total debt. The company had more success retiring its longer-maturity debt than the debt coming due in the next five years. Financial leverage is a risk in its own right, but embedded in leverage is another risk: financial flexibility. And financial risks are closely connected to competitive risk. Good financial strategy manages all of those dimensions of risk effectively. Hovnanian seems still to be struggling to do that. Your subscriptions will be automatically transferred to the new site. Come see us there for new posts on credit analysis and debt structuring! Financial Training Partners is an independent training firm that works with financial institutions around the world to help them take, manage, and profit from risk.